The counter-intuitive thought for today: Daily deal sites are not demand creators but instead are demand destroyers. 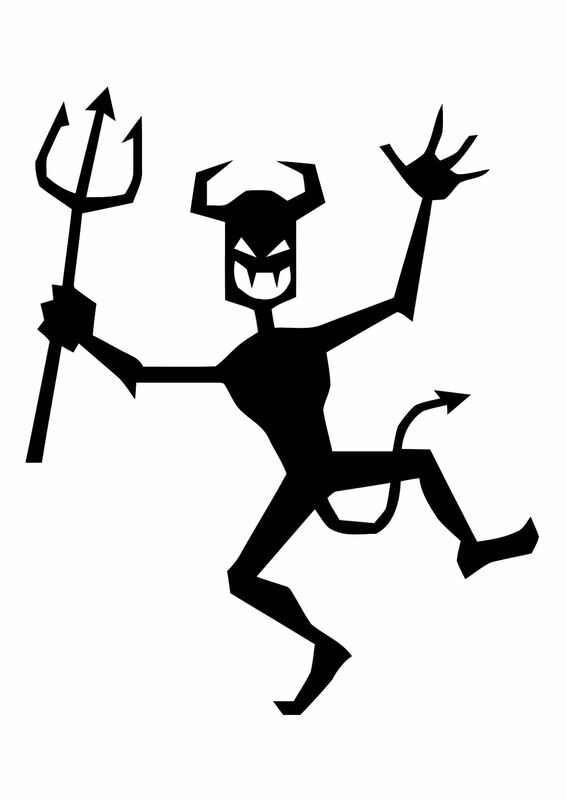 Businesses that enter into the daily deals game will eventually discover they danced with the devil. This entry was posted on June 21, 2011 at 9:37 am and is filed under Daily Deal Sites, Demand Destruction, Groupon. You can follow any responses to this entry through the RSS 2.0 feed. You can leave a response, or trackback from your own site.